Parisienne de Photographie is a local, semi-public enterprise created in 2005 by the City of Paris to digitize its photographic and iconographic collections and manage the reproduction rights. The collections managed by Parisienne de Photographie include the Roger-Viollet archive, one of France’s oldest photographic agencies with holdings covering over 150 years of Parisian, French and International history. At their deaths in 1985, the founders of the agency bequeathed close to 6 million photos to the City of Paris. 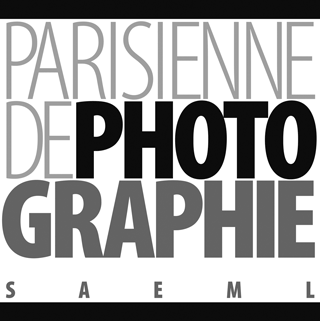 In 2005, the agency was integrated into the Parisienne de Photographie group. Also a part of Parisienne de Photographie’s portfolio, are photographs and art reproductions from major Parisian museums and libraries such as Musée Carnavalet (history of Paris), the City’s historical library, the Museum of Modern Art, Petit Palais (19th century fine arts), Musée Galliera (fashion), and the Victor Hugo- and Balzac-houses. img. 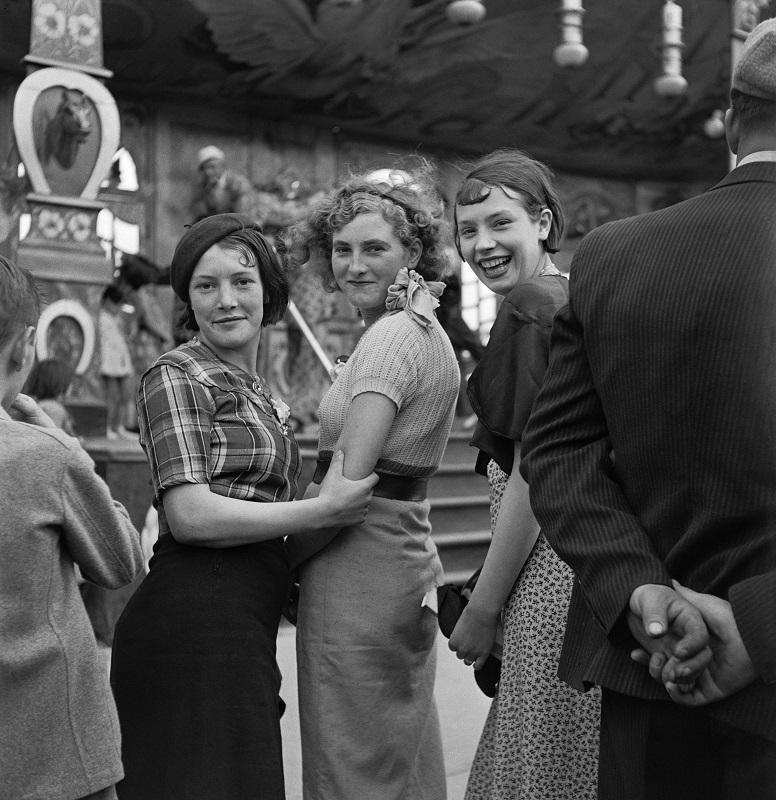 Young women at a fun fair, France, Gaston Paris, 1935 © Gaston Paris / Roger-Viollet.